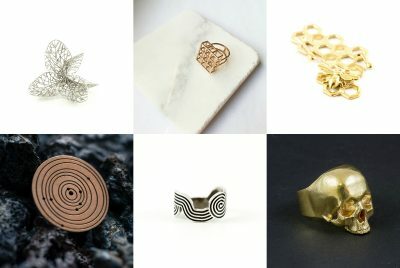 Before a 3D printer can start printing your jewelry object, it needs digital input from a computer, or a virtual 3D model. 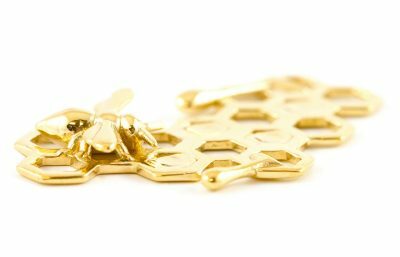 This blog post will explain which 3D modeling programs are perfect for jewelry designers who want to print their products in 3D. 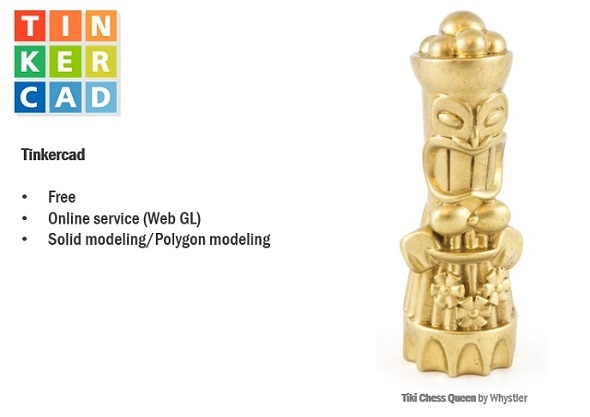 Once you have found a software to create your designs in 3D, we can print them in gold, silver, bronze, brass or 100+ other materials and finishes. 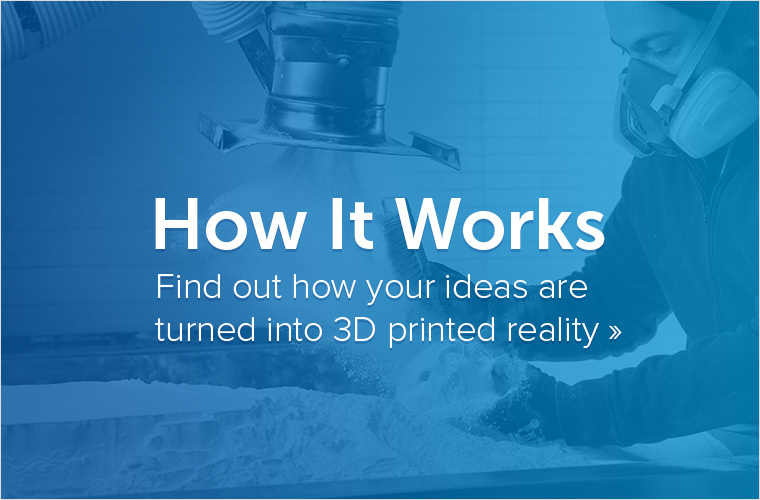 A 3D model holds all the information about what object the 3D printer is supposed to print. These 3D files are generated with special 3D modeling software. There are many different types of 3D modeling software, and it is difficult to pinpoint the “best” software for the job. In reality, it depends on what the designer is trying to create. 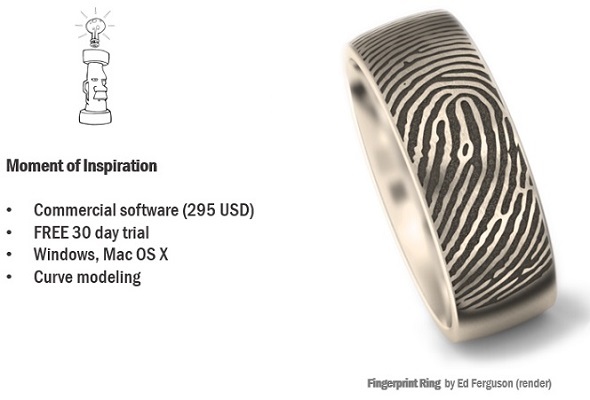 For example, if described in terms of traditional 2D printing it would be impossible to recommend the best software. Whether the user wants to print a text, draw something, or edit a photo, each software has its own strengths and weaknesses. There is no single software that dominates the market and is the most suitable for everyone. Every designer has different needs, preferences, and objectives in mind. 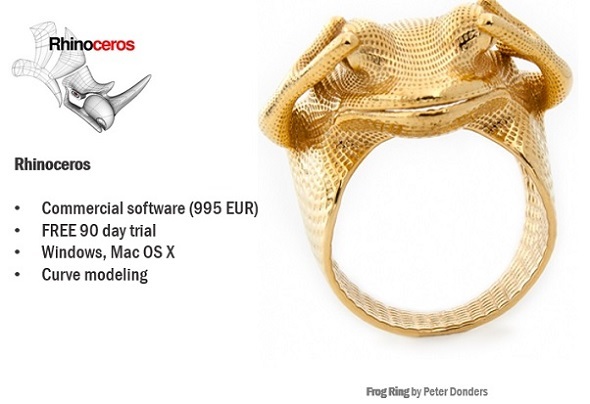 As it is difficult to recommend the “best” software, this blog post will present several programs that are popular with most of the jewelry designers at i.materialise. Their respective strengths and weakness will also be indicated. You will also see an actual 3D print that was created with each software – sometimes a picture is worth a thousand words. 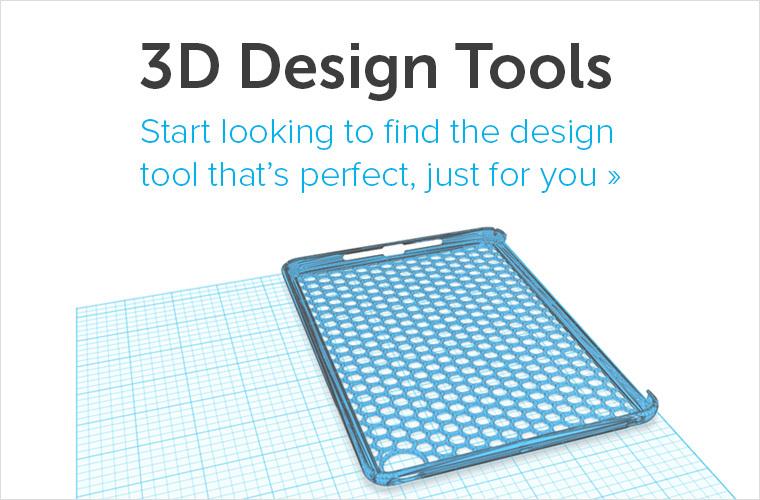 Tinkercad: This program is perfect for designers who are new to 3D modeling. The app is free and can be used directly in your internet browser when you go to Tinkercad.com. Although the program is not suitable for creating very complex designs, it is a good starting point. 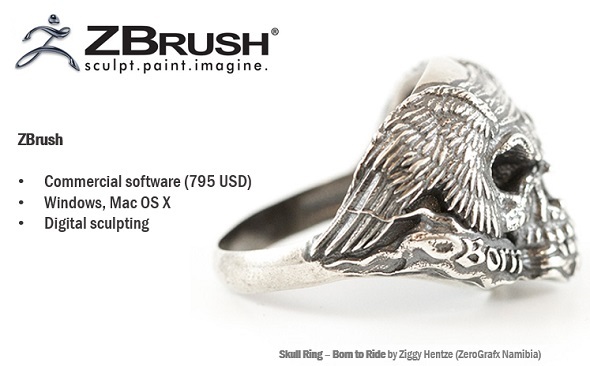 ZBrush & Sculptris: Sculptris is free, with a strong focus on 3D sculpting. It is especially suited to creating organic shapes, and users have the option of upgrading to the premium version ZBrush, which includes even more design features and is by far the most popular 3D sculpting program out there. 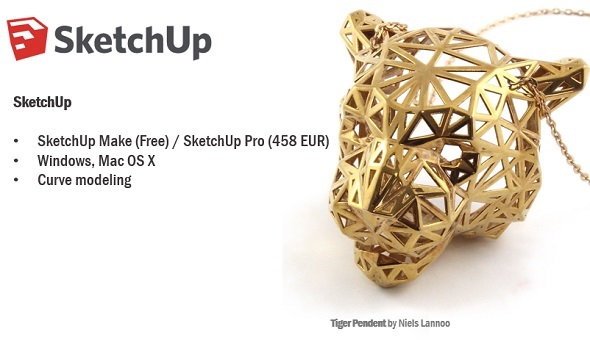 SketchUp: This 3D modeling software is popular with scale modelers and architects due to its geometric look, but it can also be used to create edgy jewelry designs. It is free, and can be upgraded later. Blender: This software is free and quite powerful, which makes it very popular with 3D modelers. However, it comes with a very steep learning curve and is therefore less suitable for beginners. Rhinoceros: A professional, all-round solution, Rhinoceros (or Rhino) is ideal for the serious designer. It is a premium software that can be expanded with several high-quality, payable plugins, making it a versatile and powerful tool. 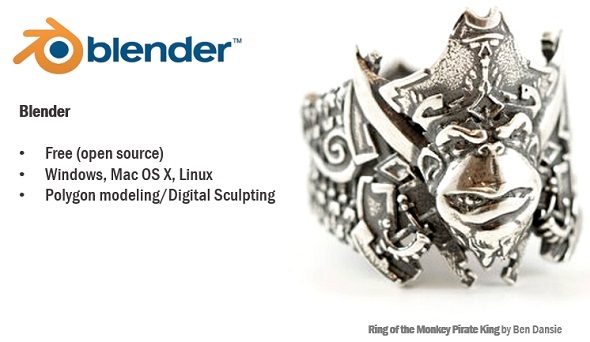 The most popular plugins for jewelry designers are Grasshopper, TSplines, and Rhinogold. 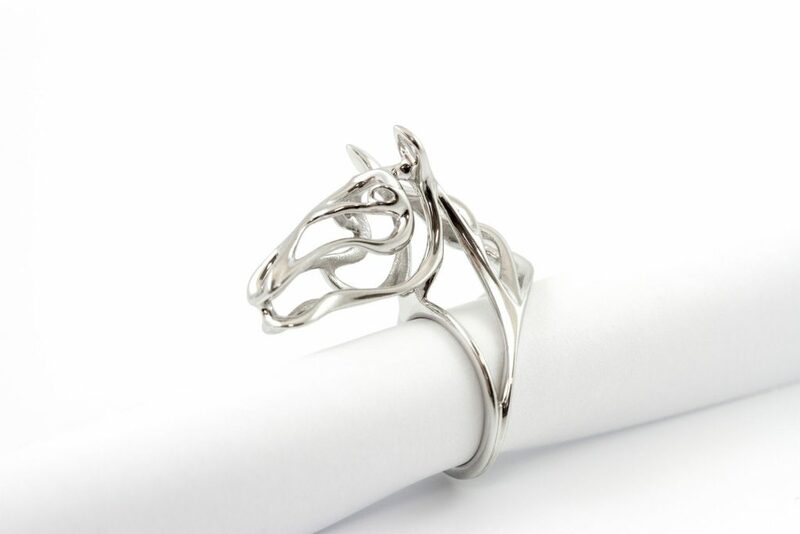 For all these reasons, Rhino is the most popular choice of our jewelry designers. Moment of Inspiration: MoI is a cheaper alternative to Rhino. While the style of 3D modeling (curve modeling) is very similar to Rhino, MoI comes at a much lower price. This price difference comes with less functionality and less available plugins, however. This list is by no means exhaustive, so if you are still in the process of looking for software, take a look at the 3D design tool section of our website to find out more about the best 3D modeling programs out there. 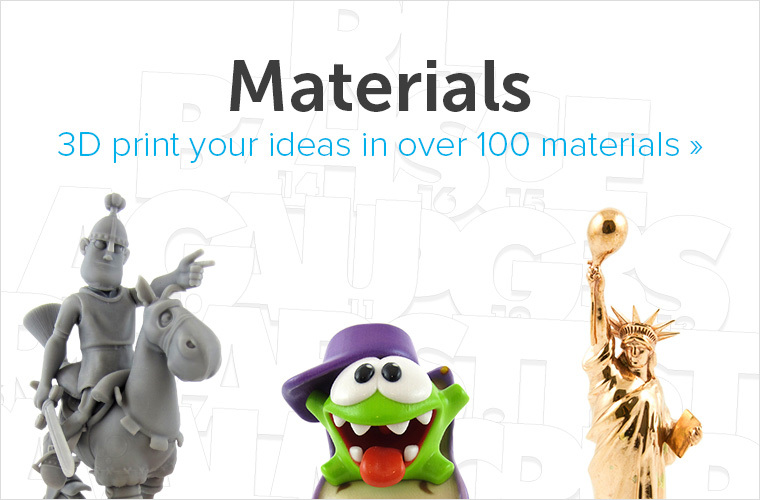 If you already have created a 3D file, discover our 100+ available 3D printing materials and finishes and upload your design here to receive an instant price quote.